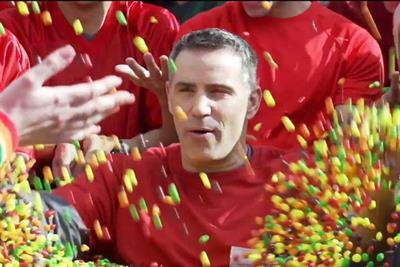 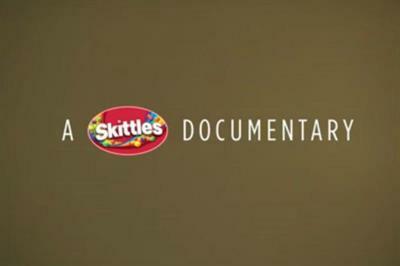 A collection of the best Skittles creative work, such as advertising, marketing campaigns and videos. 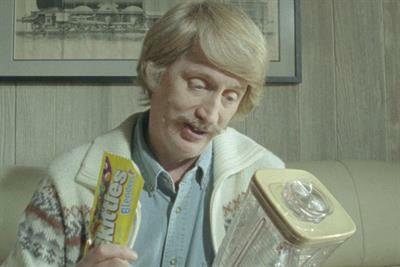 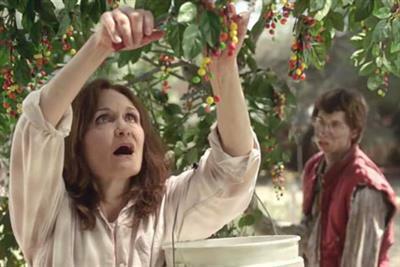 Skittles has launched a new ad for its new Blenders variant. 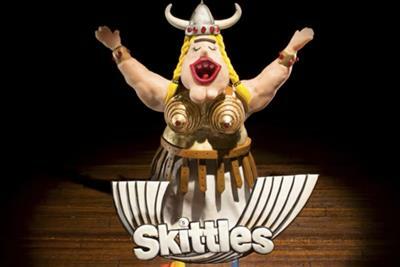 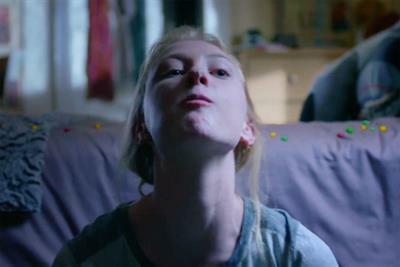 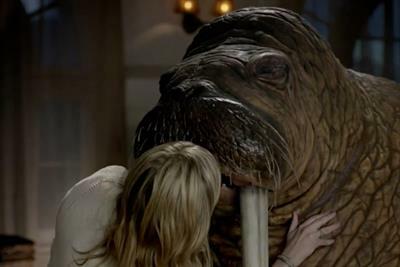 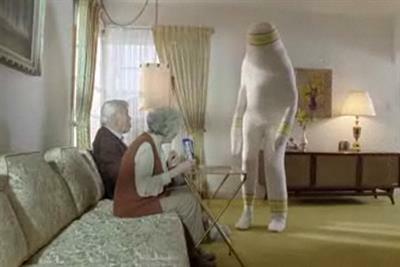 Skittles has launched a new American campaign to promote its sour sweets.